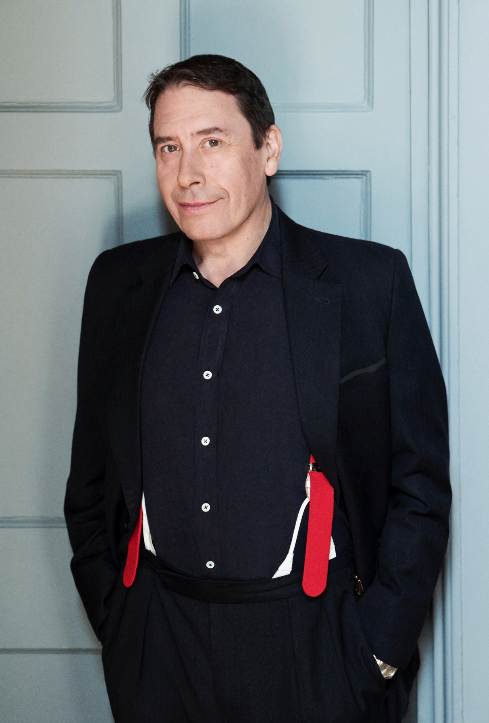 Jools Holland and his Rhythm & Blues Orchestra have announced a 32-date national, winter tour for 2019, featuring live shows in Reading, Bath, Cheltenham and the Royal Albert Hall. Accompanying Jools with the Rhythm & Blues Orchestra on their annual excursion around the UK will be Ruby Turner, with her breath-taking gospel, soul and rhythm & blues vocals, Louise Marshall, with her beautiful soul and jazz tones, as well as original Squeeze member Gilson Lavis on drums. Additional special guests will be BRIT Award-winner Eddi Reader, Pauline Black and Arthur ‘Gaps’ Hendrickson from the legendary ska band The Selecter. 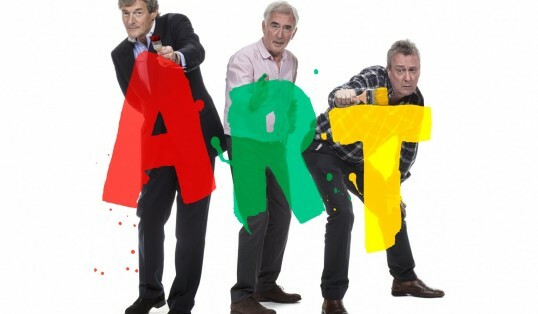 Jools has previously described Eddi Reader as, “one of [his] favourite singers of all time.” Jools and Eddi have been collaborating musically for more than 20 years. Eddi also famously harmonised with Annie Lennox whilst touring with the Eurythmics as well as leading vocals in the band Fairground Attraction, reaching the top of the UK charts in 1988 with the single 'Perfect'. The Selecter, featuring Pauline Black and Arthur ‘Gaps’ Hendrickson, are celebrating the band’s 40th anniversary with an extended European tour that will see them on the road for most of 2019. Now also joining Jools and the Orchestra on the road, they will be entertaining audiences with their hits including the show stoppers 'On My Radio', 'Train To Skaville' and 'Too Much Pressure'.